In 2002, the EU Competitiveness Council decided to establish European Strategy Forum on Research Infrastructures (ESFRI) bringing together representatives of EU Member States, European Commission (Directorate General for Research and Innovation) and countries that are associated to EU Framework Programmes for Research, Technology Development and Innovation. 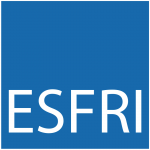 Since then ESFRI facilitates and mediates strategy debates on emerging policy-making issues concerning the research infrastructures of pan-European importance and impact. ESFRI is represented by elected Chair. It has Executive Board and the agenda is debated on the plenary sessions attended by ESFRI delegates and in the Strategy Working Groups, Implementation Group and ad hoc Working Groups. The Secretariat of ESFRI is managed by the Directorate General for Research and Innovation of the European Commission. Dr Jan Hrušák was elected new ESFRI Chair on the 65th ESFRI plenary session. He will become the 1st ESFRI Chair coming from Central and Eastern Europe. His mandate will begin on 1st January 2019. The very 1st ESFRI Roadmap was presented in 2006 and its subsequent updates were made in 2008, 2010, 2016 and 2018. The ESFRI Roadmap is gathering pan-European research infrastructures, which concepts have been already successfully implemented by their host countries (“ESFRI Landmarks”) or are currently under preparation or in their construction phase (“ESFRI Projects”). The latest ESFRI Roadmap 2018 update gathers 55 pan-European research infrastructures altogether, 37 of them are “ESFRI Landmarks” and 18 “ESFRI Projects”, including 6 brand new ones. Pan-European research infrastructures on the ESFRI Roadmap are operated in all scientific fields and ESFRI Roadmap divides them in accordance with their disciplinary focus in groups of physical sciences and engineering, energy, environmental sciences, health and food, social and culture innovations and e-infrastructures. Besides the ESFRI Roadmap ESFRI presents the EU Member States and Associated Countries national Roadmaps of Research Infrastructures, which set their national research infrastructures policy-making strategies. 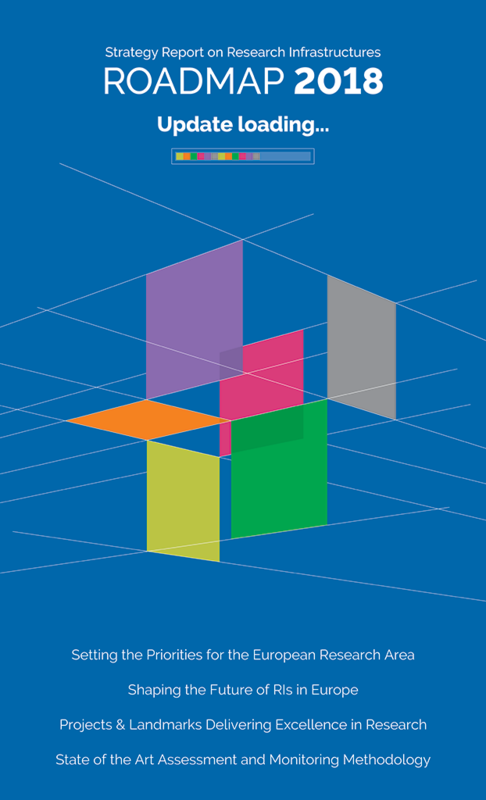 Expert papers produced by ESFRI are published within the ESFRI Scripta edition. In parallel to ESFRI, an expert forum on e-infrastructures – the e-Infrastructures Reflection Group (e-IRG) – was set up in 2003 to discuss the agenda of infrastructures operated in the fields of information and communication technologies.